Let the iPhone rumors begin yet once again! If you haven’t heard already, there has been a lot of buzz online about the new 3G iPhone’s release date. 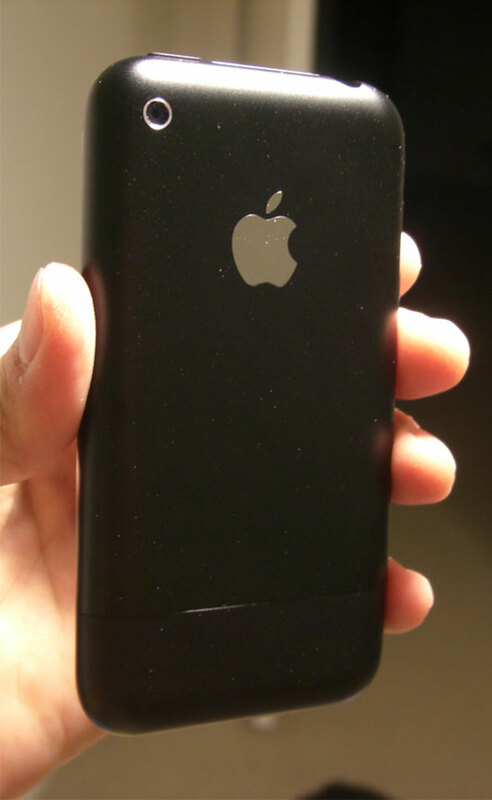 Well, according to reports from Engadget and industry analysts, the 3G iPhone will be released on June 9th during Apple’s WWDC (Worldwide Developers Conference). To be honest though, it’s hard to buy into these rumors as we all know Mr. Jobs is pretty good at keeping things a secret. Honestly though folks, we will just have to wait and see what will come about from the June 9th WWDC and hope that Stevie Jobs pulls a shiny 3G iPhone out of his pocket. Until then, we will have to get ready to be bombarded with lots of juicy news and rumors about the upcoming Jesus-Phone part deux. As for this announcement including Canada in the news, we can just hope. But all I know is I’m happy with my unlocked iPhone in Canada at the moment! Want to buy one yourself? Read here for more info! 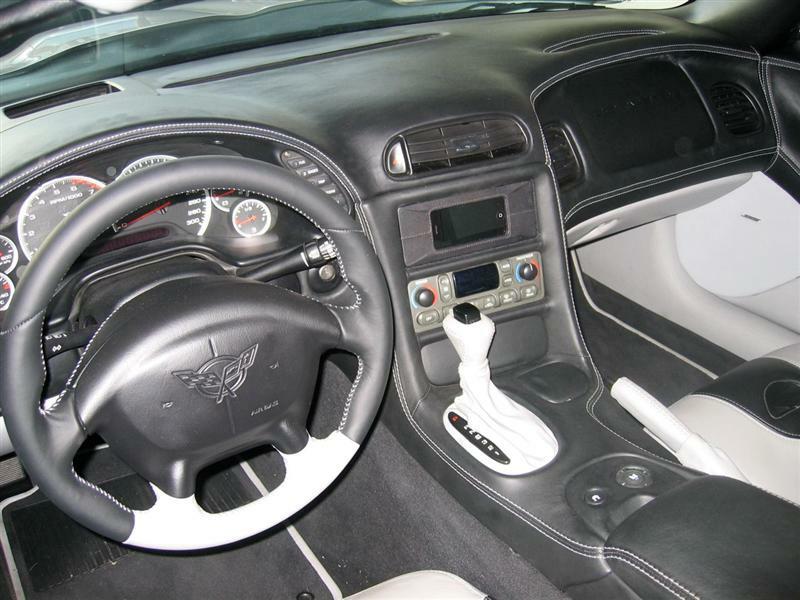 How to: Install an iPhone Car Deck in a Corvette!